Whether you’re planning a camping trip with your sweetheart or whether you and your buddy like to go on backpacking trips as a dynamic duo, an excellent two person tent is a must. There is no point in bringing an unnecessarily large tent into the outdoors if the party includes just two of you, so finding a tent that provides comfortable accommodations for two is ideal. However, there are a lot of two person tents available, and choosing the perfect one can be overwhelming. The list can be whittled down by considering what features you need in a two person tent. For instance, unless you’re casually car camping, you’ll want a tent that is lightweight and easy to set up and break down. Especially if you’re backpacking, you’ll need a tent that packs down well and doesn’t burden you with unnecessary weight while you are hiking. You’ll also want a tent that can withstand the elements – wind and rain in particular. 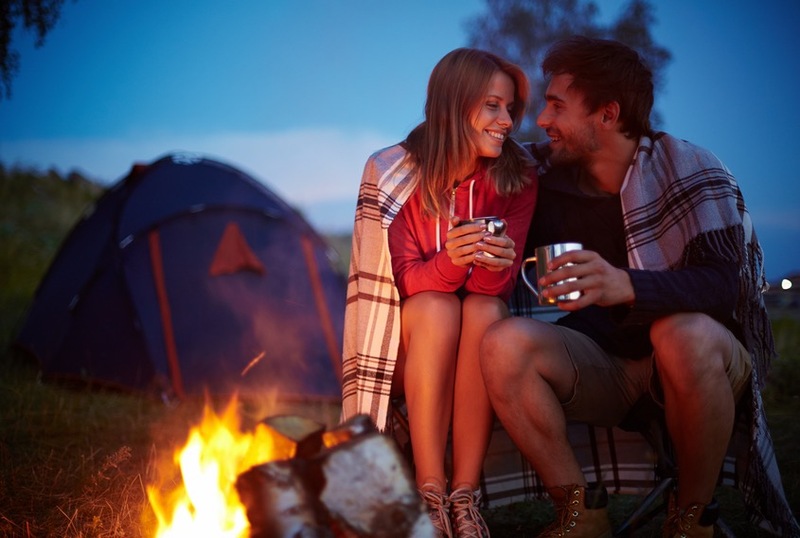 Camping in cold weather is not for everyone, but even if your camping trips are confined to the warmth of summer, weather can be unpredictable and you must always be prepared. Finally, space is another factor to consider. You can have a super lightweight tent, but that isn’t necessarily a good thing if it means that you are confined in a tiny space. This is probably less of a problem if you’re camping with a significant other, but even if your camping trip has an air of romance, you still want a tent that doesn’t force you to be uncomfortably cramped. With that said, let’s get to our favorite two person tents that you can buy today. These three tents are ideal for sleeping two, and they will keep you happy and protected on most all camping trips. Here are the best two person tents of 2015. The REI Half Dome 2 Plus Tent provides you with an excellent two person tent at an excellent price, costing a reasonable $220. 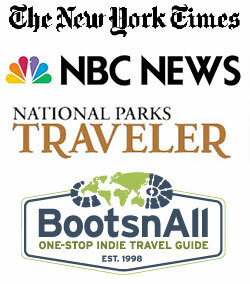 That’s what you can expect from REI, who uses their leading position in the outdoor retail industry to produce a wide range of native, affordable outdoor gear. The REI Half Dome line has been around for years, and with each model, the company continues to improve an already-impressive tent that has become a consumer favorite. The Half Dome 2 Plus represents REI’s nicest two person tent yet, with a wide range of features that you don’t see too often at this price point. This tent offers three-season protection, and is waterproof and windproof when the tent’s rainfly is attached. However, when the weather is nicer, the Half Dome 2 Plus gives you excellent breathability with a design that utilizes plenty of mesh. This allows you to stay comfortable in the tent, keeping condensation to a minimum. This tent is incredibly easy to set up and take down, requiring just a few minutes. The Half Dome 2 Plus is not considered ultralight, but at 4.5 pounds, the tent is easy to carry without feeling weighed-down, and the packed size of just 22 x 8 inches makes it convenient to stuff in your backpack. When set up, the REI Half Dome 2 Plus also gives you plenty of interior space, and its pole design allows for extra headroom. You will not feel cramped or stifled in this roomy, breathable tent, and that is always a good thing. 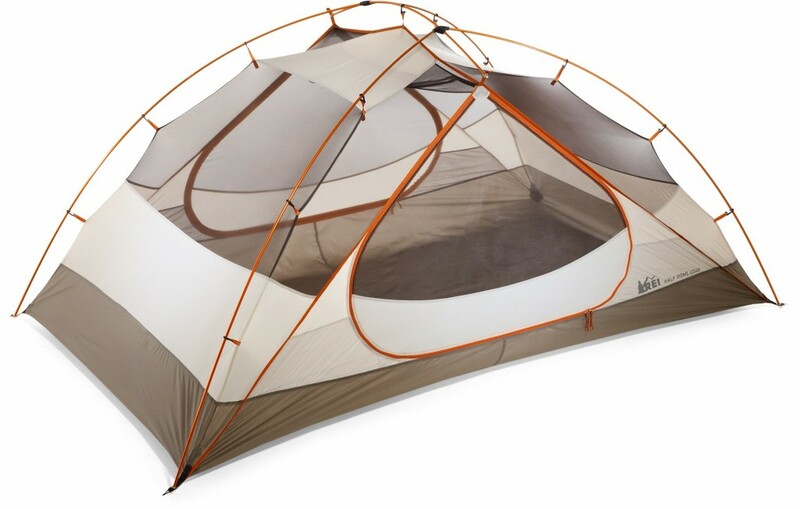 For an affordable, excellent two person tent, check out the REI Half Dome 2 Plus Tent here! The Nemo Losi LS 2P Tent is a little more expensive than many two person tents that you can find, but it still provides excellent quality for its price. At 4.1 pounds, the Losi LS is not the lightest tent in the world, but it is certainly light enough to be brought along comfortably on the longest hikes and backpacking trips without weighing you down. This tent is arguably the largest tent in its class, which allows for plenty of room and comfort for you and your bunkmate. The tent has unparalleled width, so you can stretch out and feel free during the night. The Nemo Losi LS 2P Tent is also incredibly easy to set up, and perhaps even more so to break down. Instead of most tents – which you just cram into a stuff sack, this tent breaks down nicely into separate bags that you can keep organized, ensuring an easier setup the next time you use the tent. The tent eventually then rolls into a smaller package, measuring 22 x 8 inches when in carrying size. The Losi LS is also designed to withstand wind and rain, but like the Half Dome 2 Plus, it is incredibly breathable and will keep you cool on the hottest nights with its lightweight mesh design. This is a true 3-season tent that will keep you comfortable in all climates except for the most frigid temperatures in winter. We highly recommend the Nemo Losi LS 2P Tent for any and all campers and backpackers. Learn more about this tent here! Easily the most unique two person tent you can get in 2015 is the Big Agnes Rattlesnake SL 2 mtnGLO Tent. We’ve written about Big Agnes impressive new mtnGLO line of tents previously (you can see that article here), but we’ve never focused specifically on the excellent Big Agnes Rattlesnake SL 2 mtnGLO Tent, which is a perfect choice for all campers and backpackers, even if you aren’t particularly keen on the whole LED light concept (although we have no idea why you wouldn’t be). 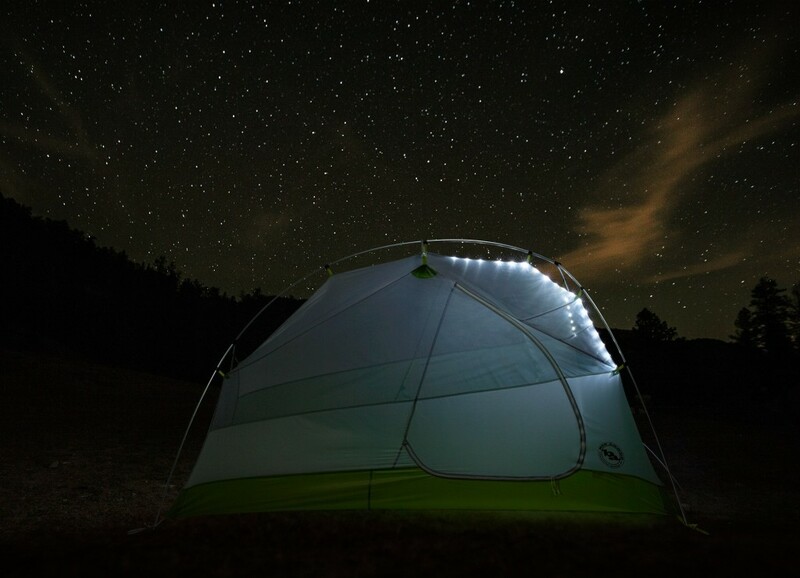 Of course, the most-discussed feature of the Big Agnes Rattlesnake SL 2 mtnGLO Tent is the fact that the tent is illuminated with built-in LED lights, giving you easy light in your tent, eliminating the need to bring along a lantern. However, the mtnGLO tents are about much more than just their fancy lights; they are incredibly high-performance tents from one of the industry’s more reliable names. The Big Agnes Rattlesnake SL 2 mtnGLO Tent is a very lightweight 2.3 pounds when stripped down, and it folds up into an 18 x 6 inch package when you’re ready to hit the trail. The ability of this tent to be packed and weigh so little means that it is an excellent choice to bring on long hikes and backpacking trips. The Rattlesnake SL2 is also equipped for three season use, with a design that allows plenty of ventilation when its hot, but with excellent water and wind protection that will keep you dry and warm when the elements don’t cooperate. Perhaps best of all, the Big Agnes Rattlesnake SL 2 mtnGLO Tent is currently 30% off at REI, saving you over $100! 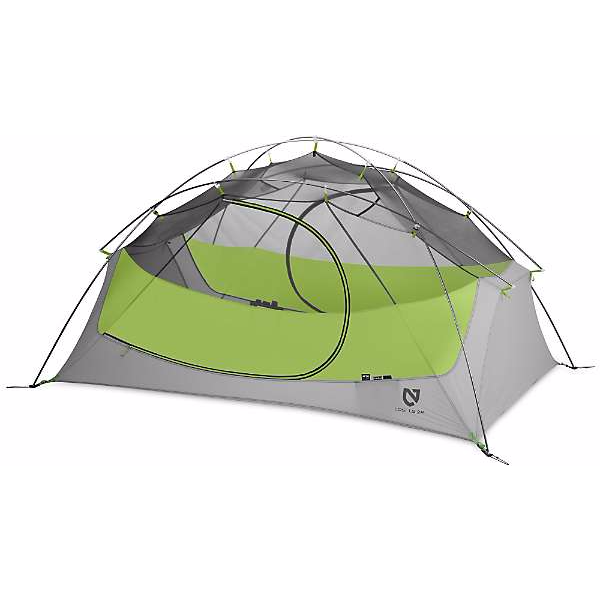 Take advantage of REI’s awesome 4th of July sale and get this excellent tent here!